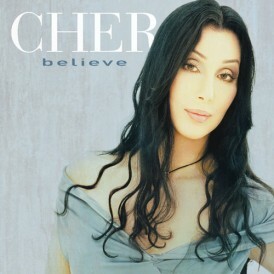 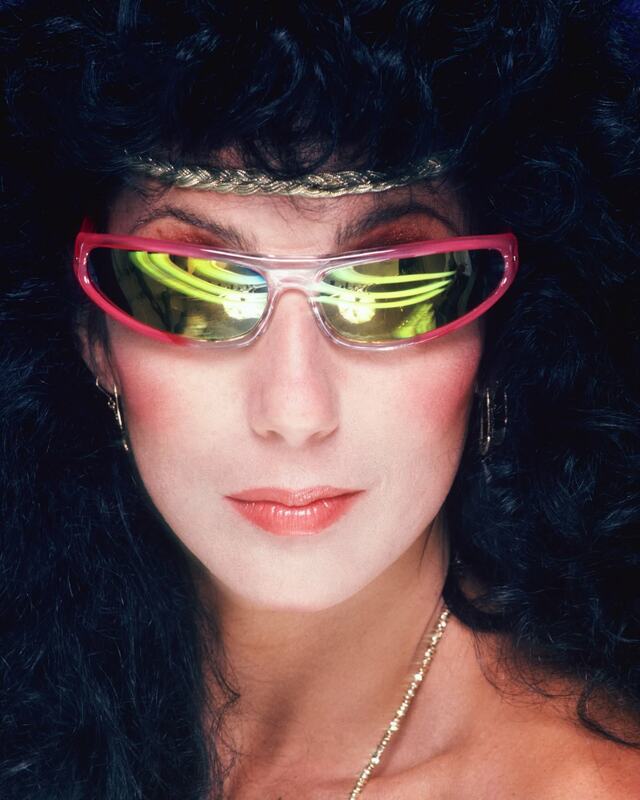 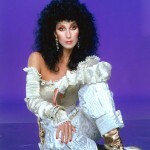 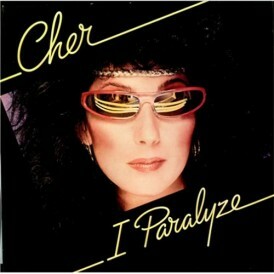 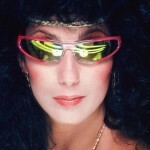 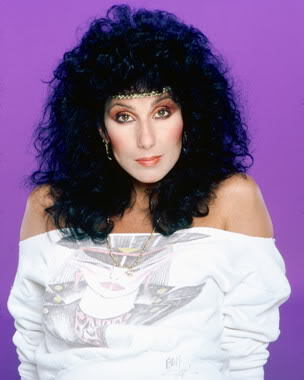 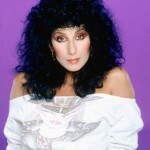 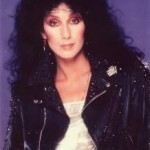 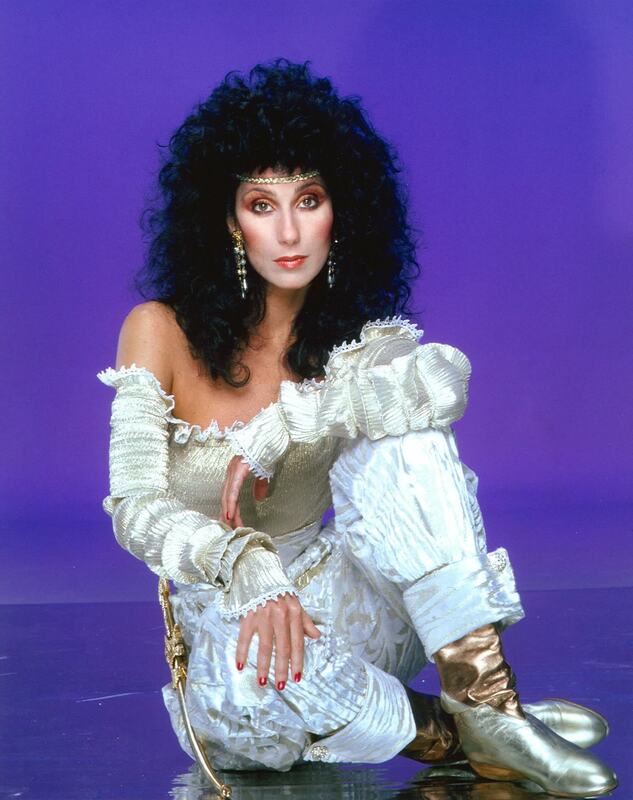 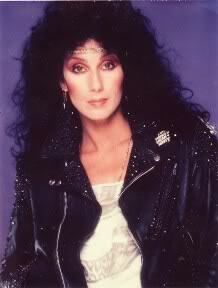 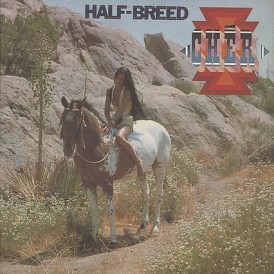 The album was released in 1982 and was her first, only and last for Columbia Records. 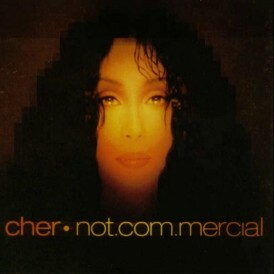 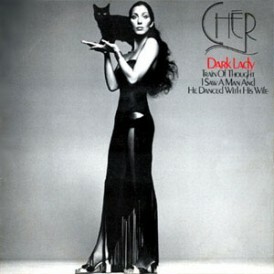 The record was produced by John Farrar and David Wolpert and it is her first collaboration with composer and producer Desmond Child. 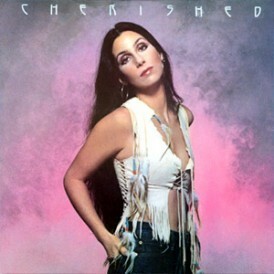 The album was promoted only on American Bandstand and Solid Gold, and because of the lack of promotion it failed to chart and was largely ignored by critics (though one who did review it mistakenly called the album I’m Paralyzed). 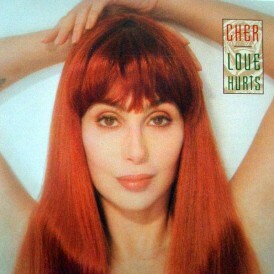 Later, in 1999, the album was reissued on the Varese Vintage reissue label and was reevaluated by fans. 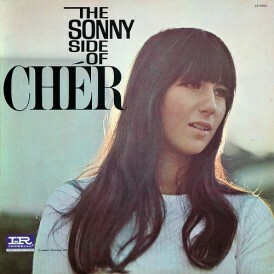 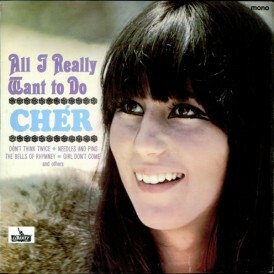 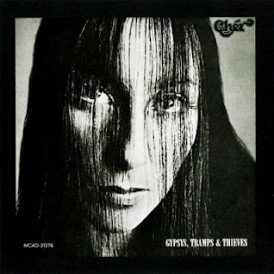 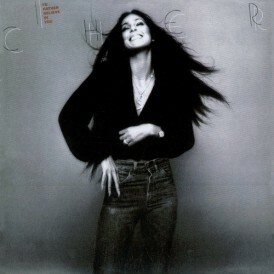 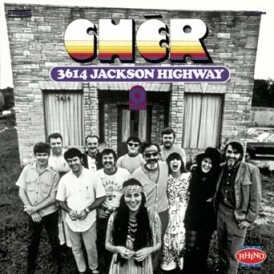 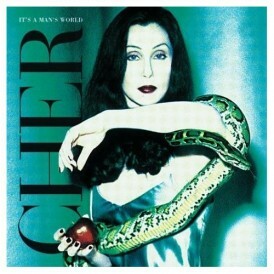 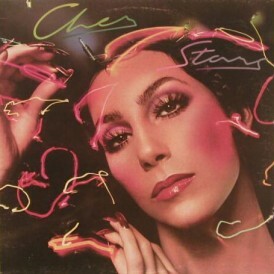 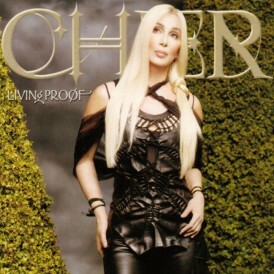 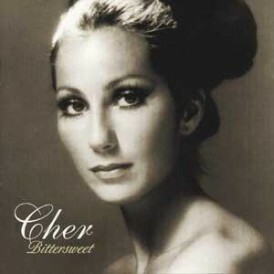 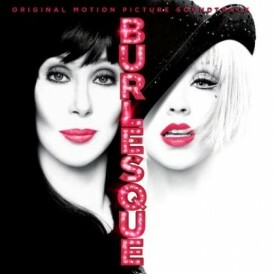 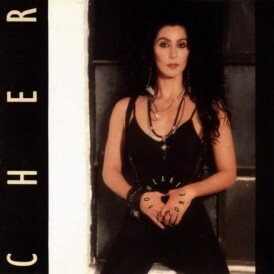 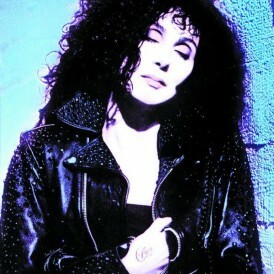 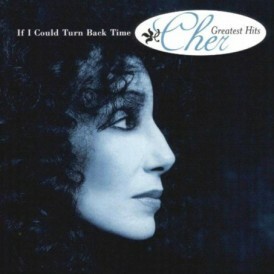 The album contains various musical styles: the rock style of Black Rose on cuts such as “Walk With Me”, “The Book of Love”, and “Rudy”; a slight country sound in “I Paralyze”; some ballads such as “When the Love is Gone” and “Do I Ever Cross Your Mind?”; and an “old 80’s” style on “Back On the Street Again” (A retitled cover of The Babys’ “Back on My Feet Again”) and “Games”.